The APO handles mail and packages for military personnel worldwide. In order to locate an Army Post Office (APO) address, you need to know the general area where the recipient is serving. The APO, along with the FPO (Fleet Post Office) operates under the auspices of the Military Postal Service Agency (MPSA). Prior to 1980, each military branch operated its own postal service. The APO now serves land-based forces around the world while the FPO serves naval installations, ships and their personnel. There also is the recently established DPO (Diplomatic Post Office) that serves U.S. embassies in about 90 countries. 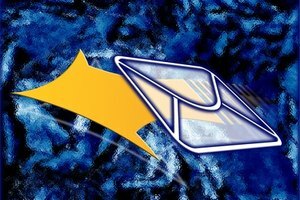 Find out the country or theater of operations of the person to whom you want to send a letter or package (for example, Germany or the Middle East). Consult the following list to understand the military’s classification system. APO, signifying the Air/Army Post Office. FPO, signifying the Fleet Post Office. DPO, signifying the Diplomatic Post Office. AA stands for Armed Forces of the Americas (North, Central and South and Caribbean bases). AE stands for Armed Forces Europe (including the Middle East, southern and southwestern Asia, and Africa). AP stands for Armed Forces Pacific. These designations allow the United States Postal Service to more efficiently manage and distribute letters and packages that would otherwise cause problems associated with foreign mail delivery. The two-letter “state” labels also indicate the cities (within the United States) to which the packages initially will be delivered (AA = Miami, AE = New York and AP = San Francisco). The unit and box number you must know. “APO” signifies the Air/Army Post Office. “AE” is used because Iraq is included among the “AE” theater countries, as are all Middle Eastern countries. The zip code is fictional, except for the “09” prefix, which indicates New York (and the AE theater). The last three numbers of the zip indicate the location of the person receiving the package. So the package would go to New York, which handles all APO, FPO and DPO mail for the AE theatre, and then be sent to Pvt. Smith in Iraq. Conform to postal size and weight regulations regarding military packages, and know the restrictions on items that cannot be sent via mail. 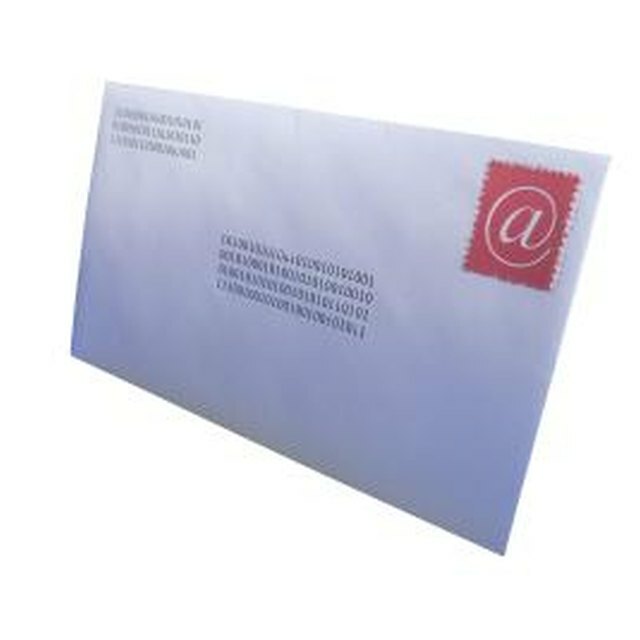 Affix the proper postage to your package and mail it. Although APO addressing idiosyncrasies are not top secret, they do serve as a safeguard in that packages cannot be readily identified by country of destination, thus possibly betraying someone’s location. Ship it APO: What is an APO/FPO address?